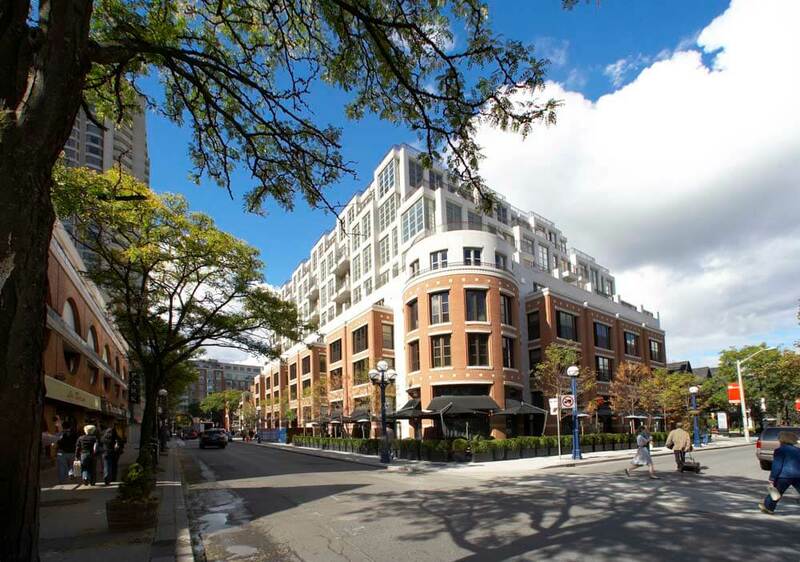 The Hazelton Hotel is an exclusive five star hotel located in the Yorkville shopping district of Toronto. 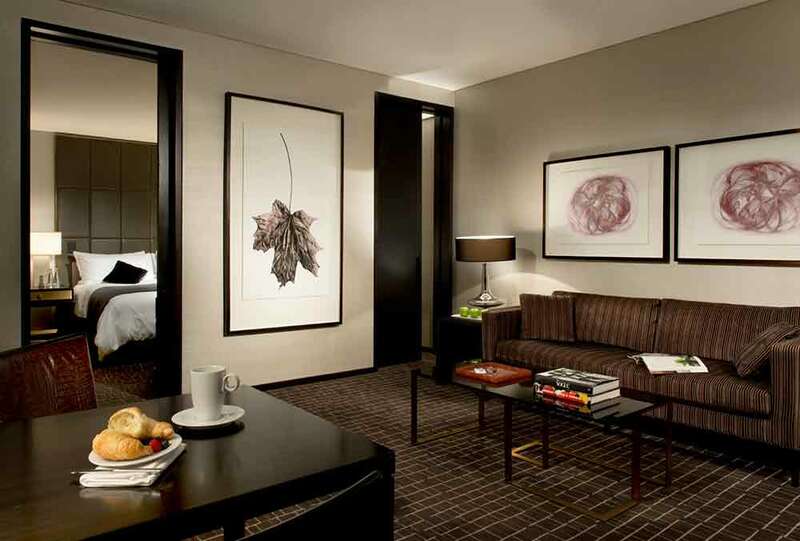 Dramatic interiors by internationally renowned designers YabuPushelberg make The Hazelton a cultural catalyst in the heart of a thriving city. 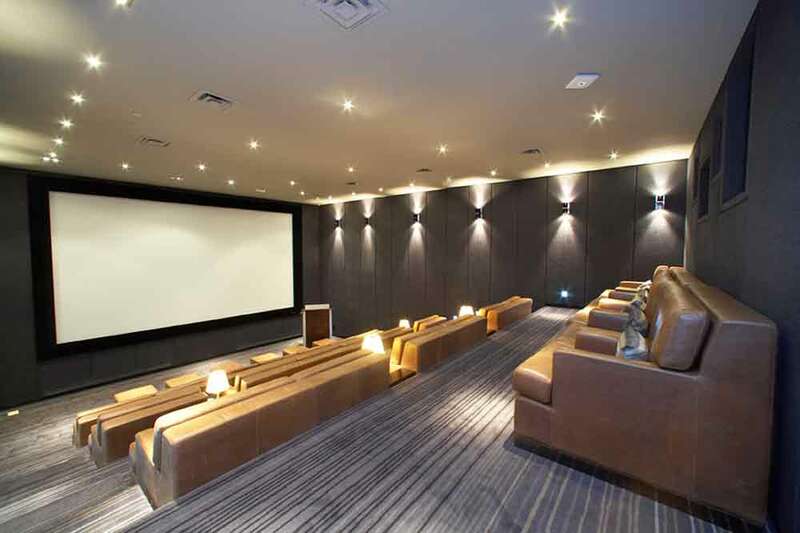 The hotel offers a unique mix of stunning rooms, sensational art collection, private screening room, and world class cuisine at The Hazelton's restaurant One. 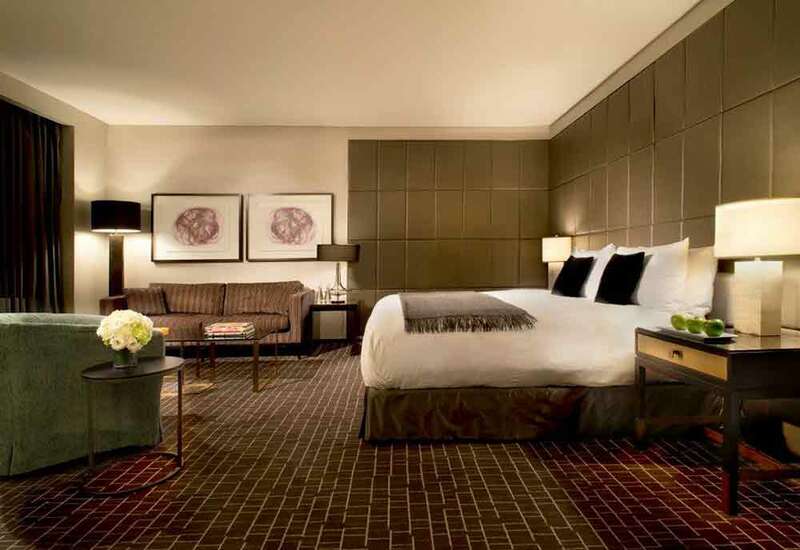 Sixty two beautifully designed rooms and fifteen suites evoke grandeur with nine foot high celings and a splash of 1940s-inspired Hollywood glitter. Custom-designed furnishings and exterior French doors that open onto private balconies provide a feeling of intimate luxury. 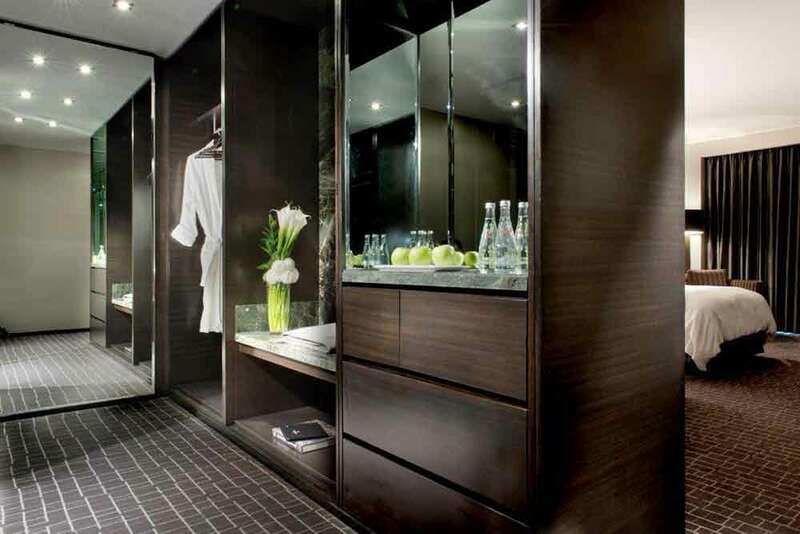 Private dressing rooms are made of zebrawood and feature floor-to-ceiling mirrors. 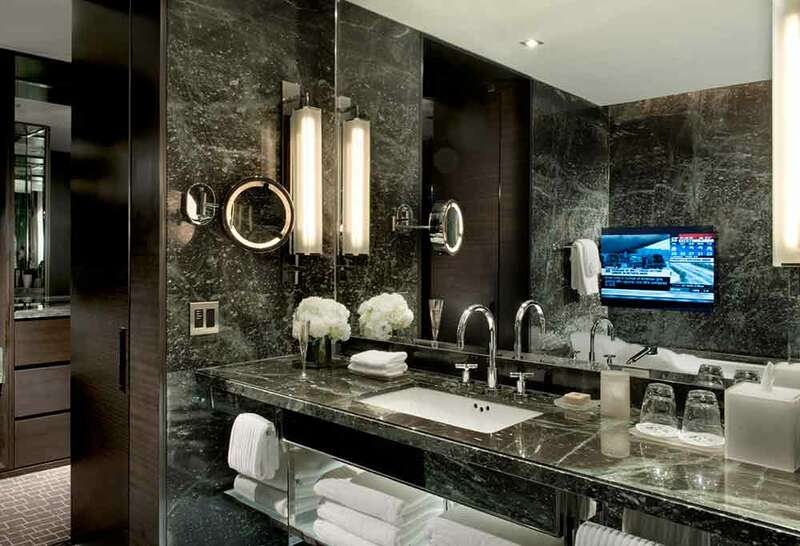 En suite bathrooms feature baths, separate rainfall showers and LCD TVs built into the mirrors. 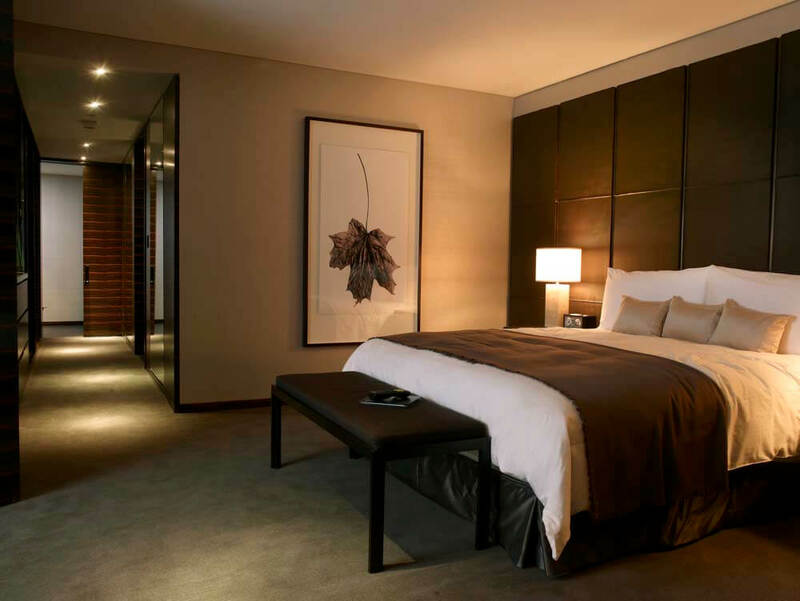 The hotel’s One restaurant is legendary and offers fine dining by Mark McEwan. Experience food along classic French and Italian lines, coupled with the best of fresh Ontario produce. The restaurant has rich wood flooring, smoked glass, beautiful cowhide, mirror panelling and precious boldly striped tiger-eye onyx. Reservations at the restaurant are essential; please contact your consultant should you with to book a table. 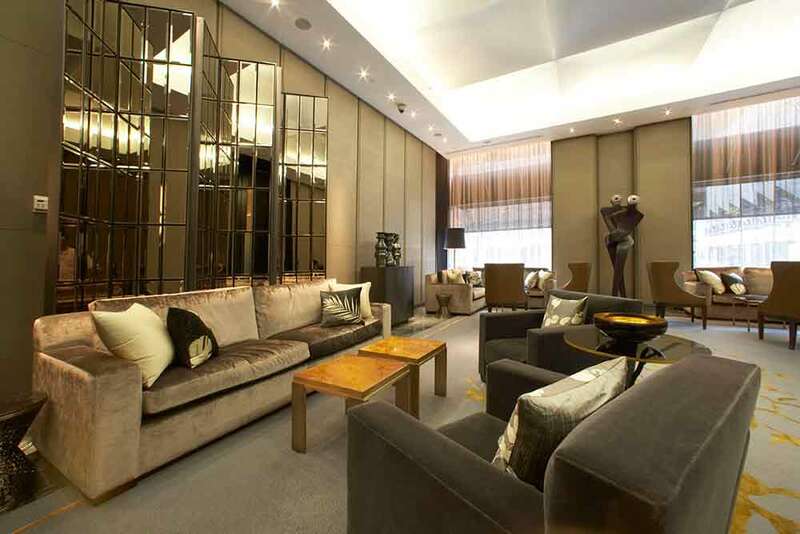 The Hazelton's Health Club and Spa includes treatments, fitness centre and a lap pool.